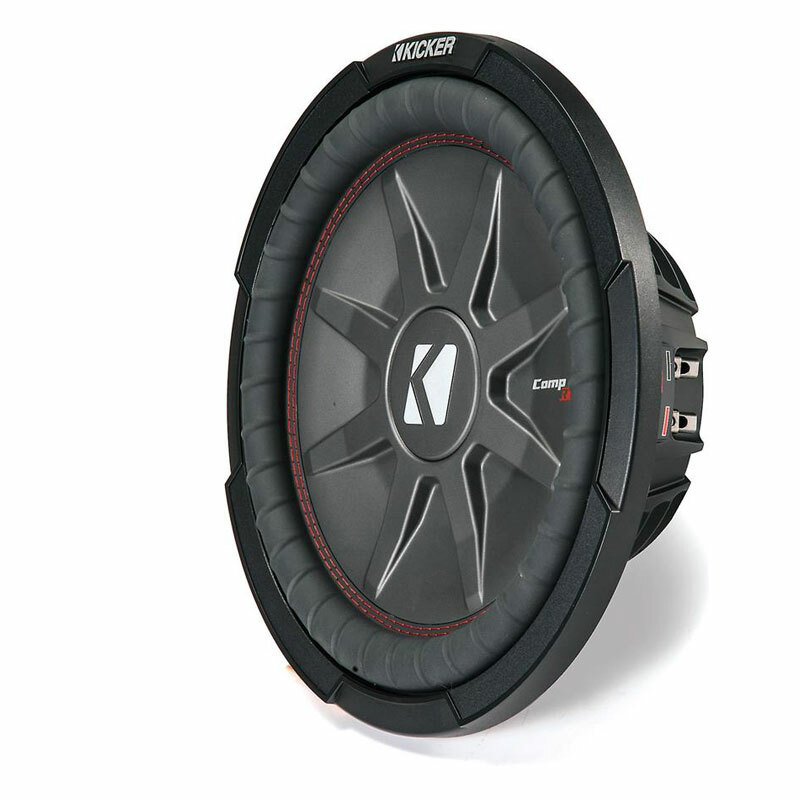 The KAC-9106D mono amp puts out up to 1,000 watts RMS to your subwoofer. 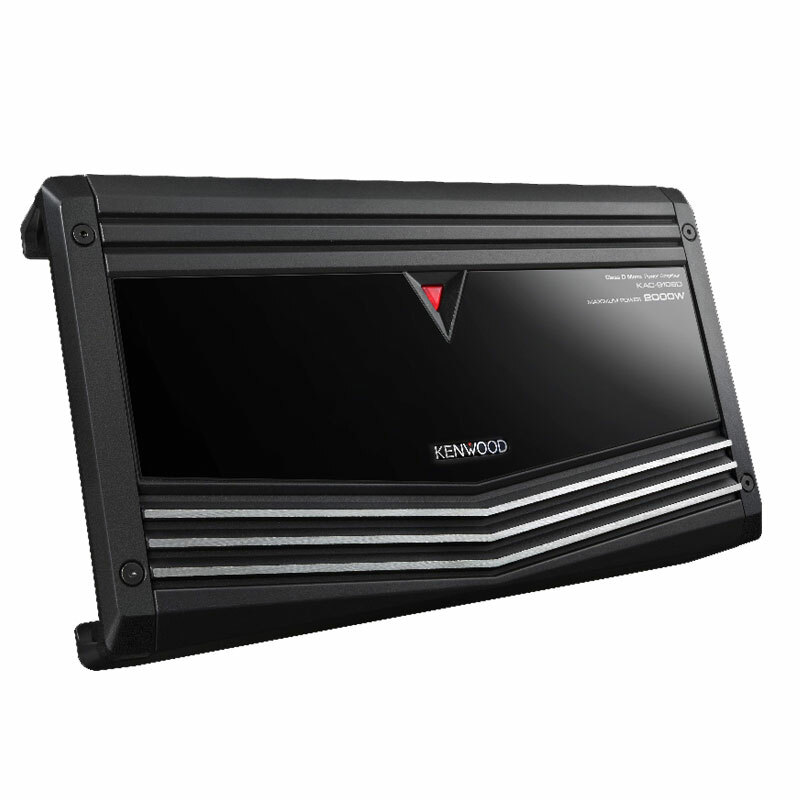 Onboard low-pass and subsonic filters let you adjust the signal. 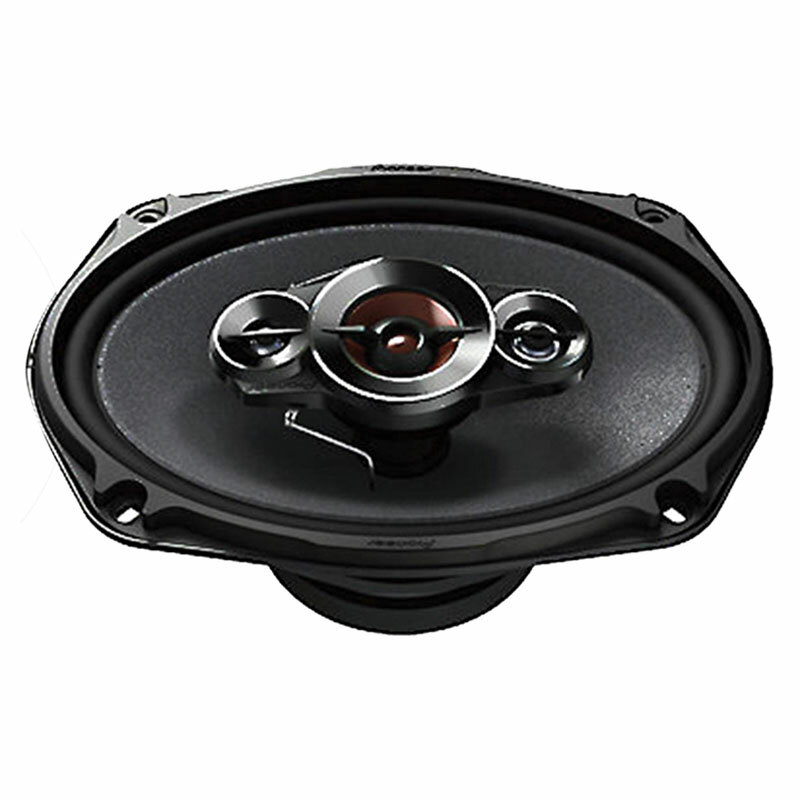 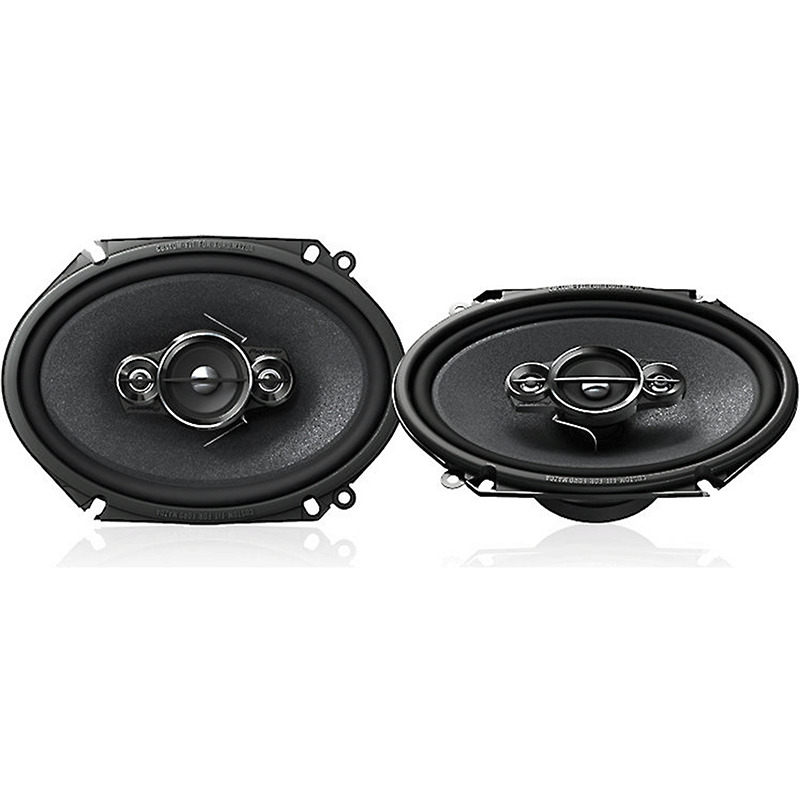 Also, it can also support a 2-ohm load; the 2-ohm power output is 1,000 watts RMS x 1 channel. 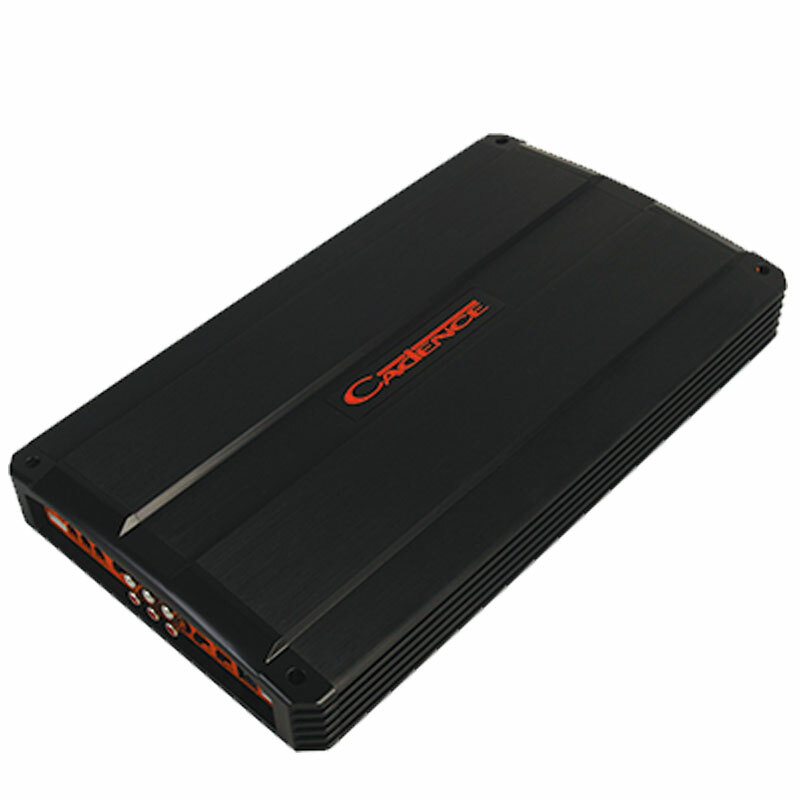 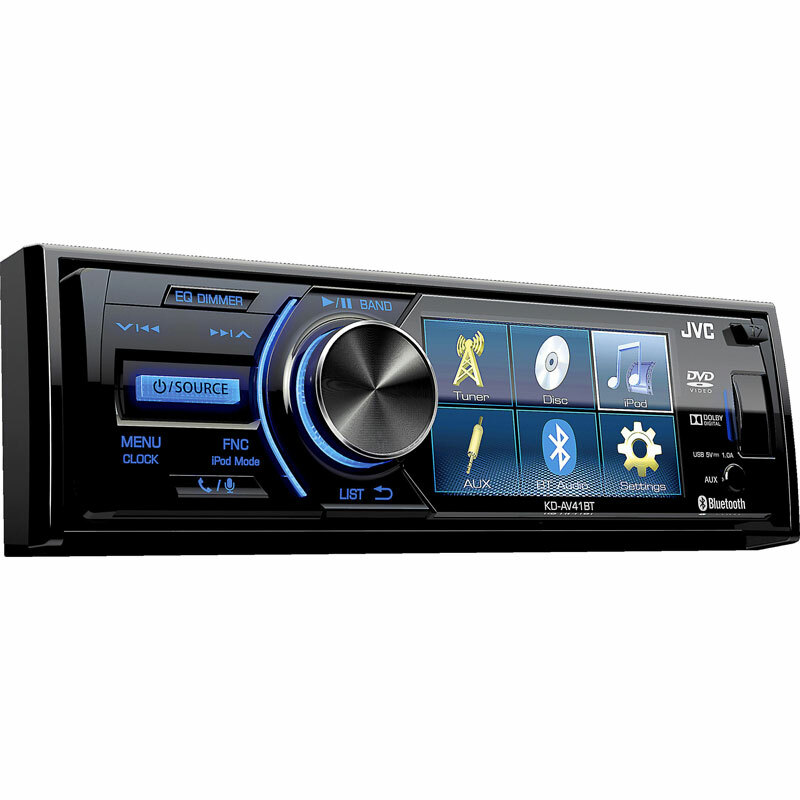 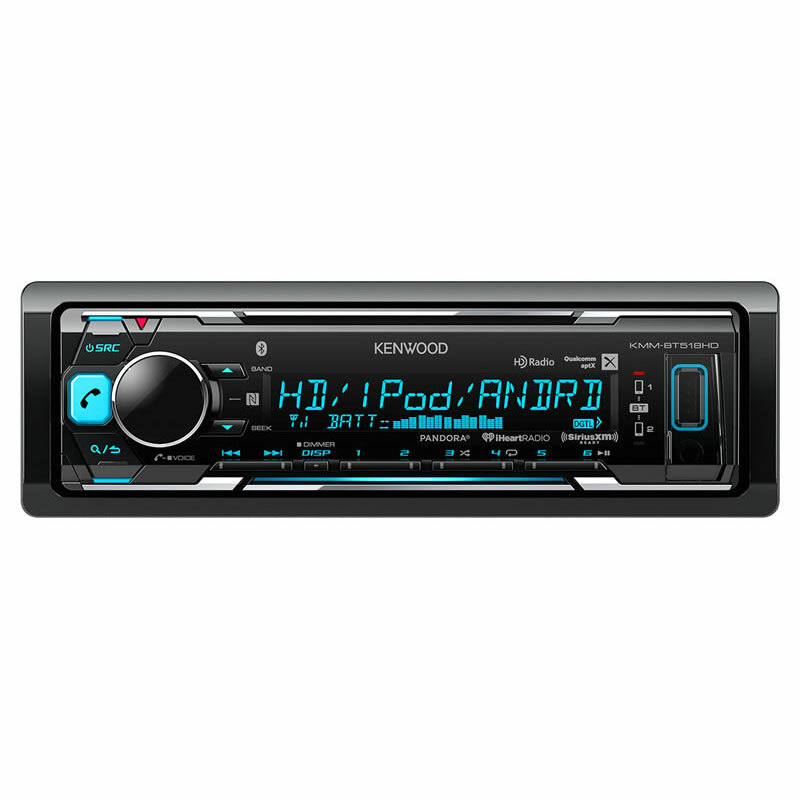 This amp features, short wire-circuits and the speaker output contacts ground unit malfunctions and DC is sent to speaker output.